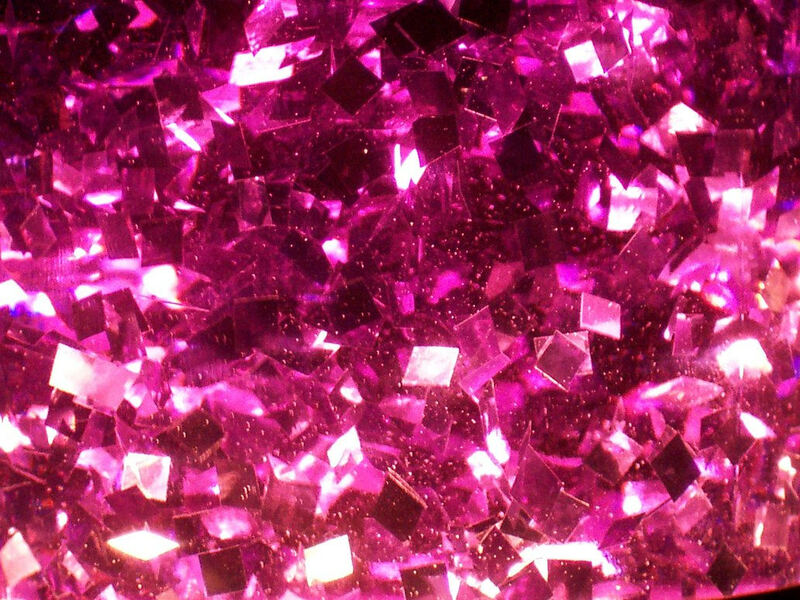 Allure everyone to take a glance of your artwork just by using the dazzling Glitter Textures as the background. 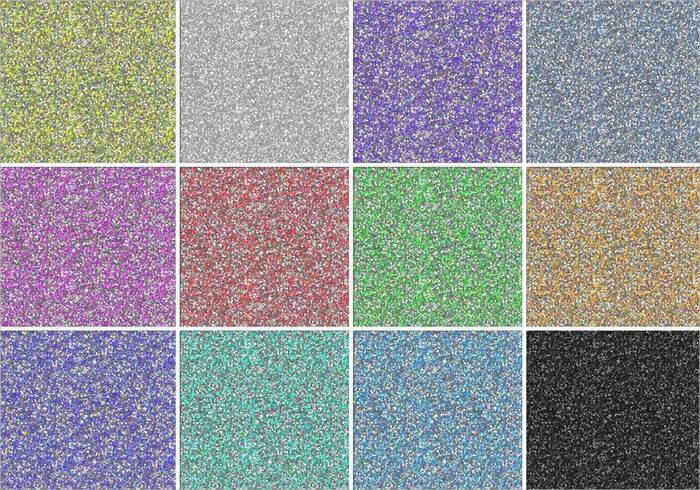 Here’s a huge assortment of the PAT patterns in bright and vibrant colors like red, blue, pink and many more with the sparkling effect. 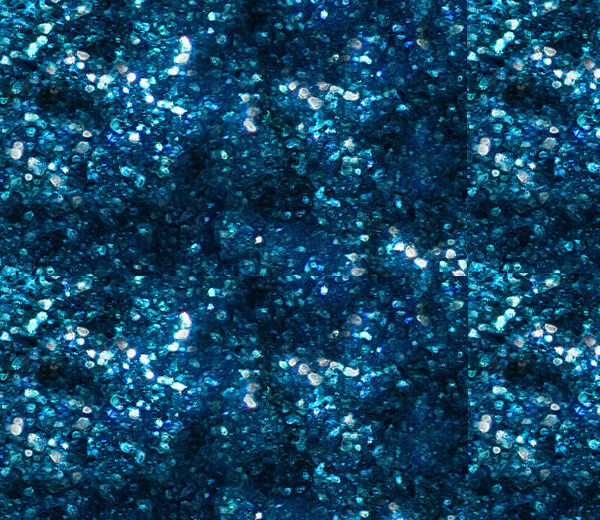 For the website on cosmetic or makeup, the web designers can apply these Photoshop patterns to the layout to enhance its effect on the viewer. Make the flyer, brochure or catalog that displays nail paint and other products of your brand look stunning and eye catching. 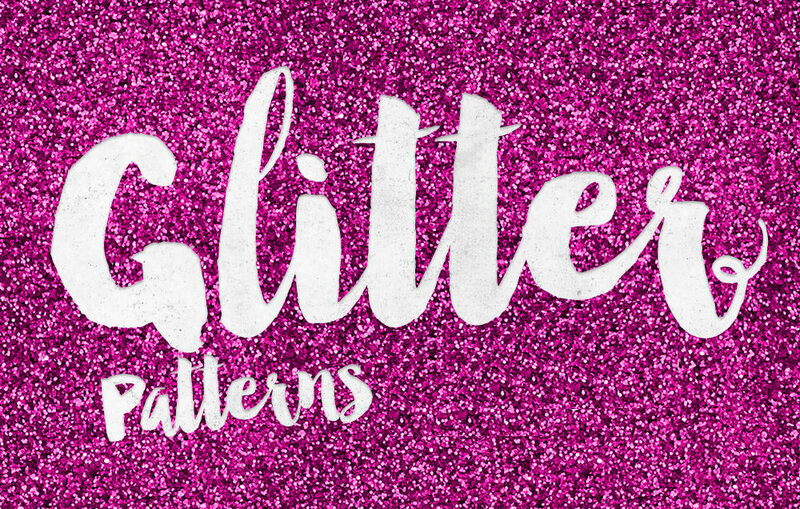 There are plenty of options available in glitter pattern that features a range of designs and textures such as polka dots, line stripes, etc. 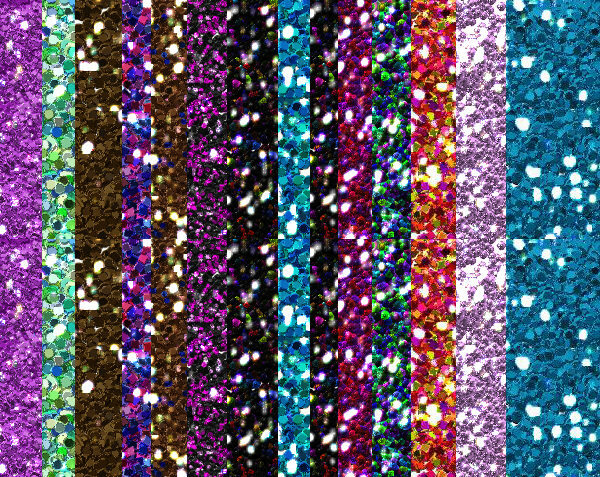 The Photoshop pattern with heart shape glitters will be a perfect fit in the layouts based on love quotes, love songs and so on. 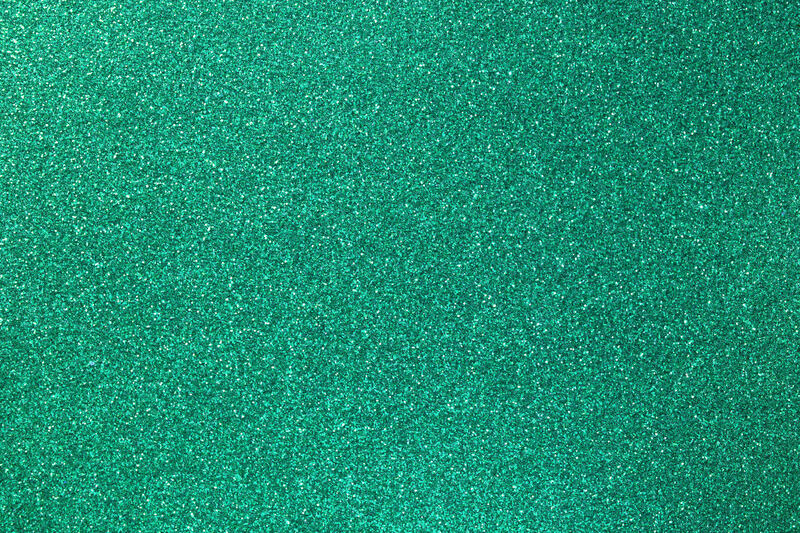 If you are creating a website for paint or colour manufacturing company, then the pattern displaying stripes of different colours is the ideal one for it. 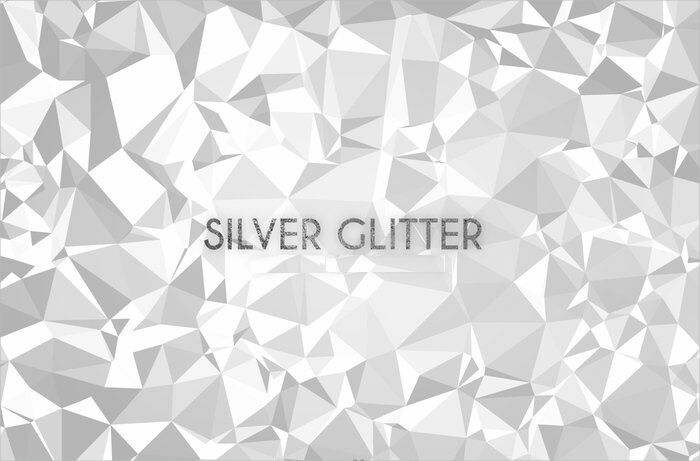 The plain glitter pattern is suitable for the website or designs related to entertainment, kids, fashion, etc. 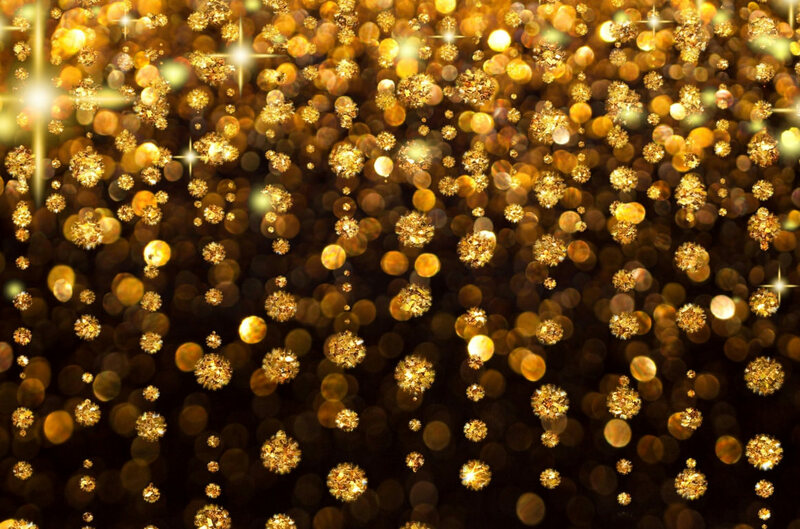 You can set these sparkling and glittering patterns as the background wallpaper for your desktop as it will cheer you up every time you look at it. Start crafting unusual and attractive artwork work using these astonishing pattern, which will surely charm viewers to take a look at it. 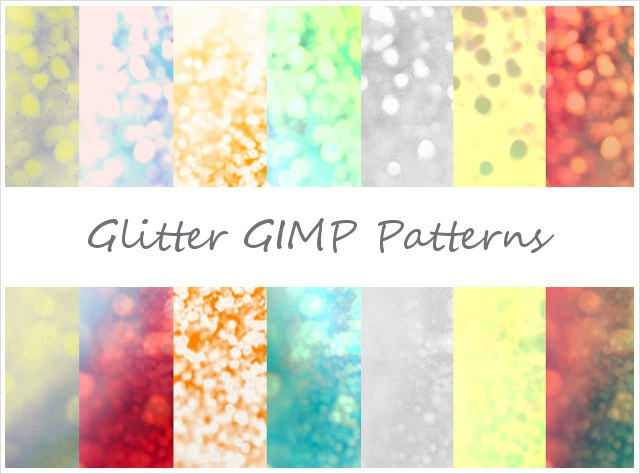 Grab this chance to download as many glitter patterns as you desire without spending any money- they are entirely free of charge!